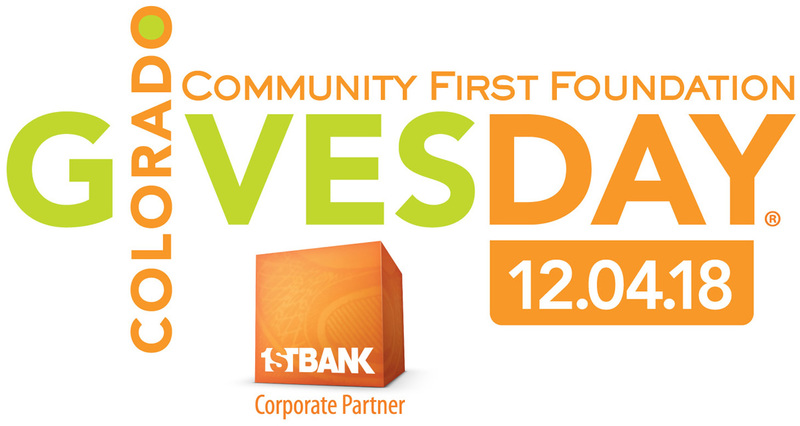 CCDC is grateful to the Community First Foundation for their support in making donating easier. The Colorado Cross-Disability Coalition relies upon donors like you to do our important work. Donations of any size are welcome and appreciated. If you want to discuss a larger gift, planned gift, or want to direct a donation to a specific program please contact Laura Gabbay at lgabbay@ccdconline.org or call 303-839-1775. This policy outlines the way donor information is used by the Colorado Cross-Disability Coalition (CCDC). CCDC collects and uses information from donors that include: amount donated, address, telephone number, and e-mail address. Tax laws in the United States compel CCDC to keep contact information and contribution level of donors on file. CCDC will never sell, trade, rent or share the names, e-mail or mail addresses, or telephone numbers of our donors or members. We will not list individual donors on our website or in our materials (unless specifically released for publication). We will list the name of your firm along with our other donors on our website and in printed marketing materials but will withhold or remove your name from the list at any time at your request. All access to donor financial information is strictly limited only to CCDC staff whose job requires them to process this data. To accept contributions via credit card, CCDC uses online payment processing services with security and data privacy policies. CCDC does not store, nor does it have access to, your credit card information, bank account numbers, or other account data sent to those processing services. It is our desire to not send unwanted mail to our donors. Please contact us if you wish to be removed from our mailing list. Every $ you spend = $$ to support what we do! Make your shopping count! Through Amazon Smile, your purchase can support your favorite charity – US! Click on the link below to find out how you can support CCDC while you shop. Support your charitable organization by starting your shopping at smile.amazon.com. Sign up and choose the Colorado Cross-Disability Coalition as your charity!